Product code: 327 Categories: Sold Items, Sold Rolex Watches. This is a stainless steel Rolex Oysterdate Precision from 1977 and is in mint condition! 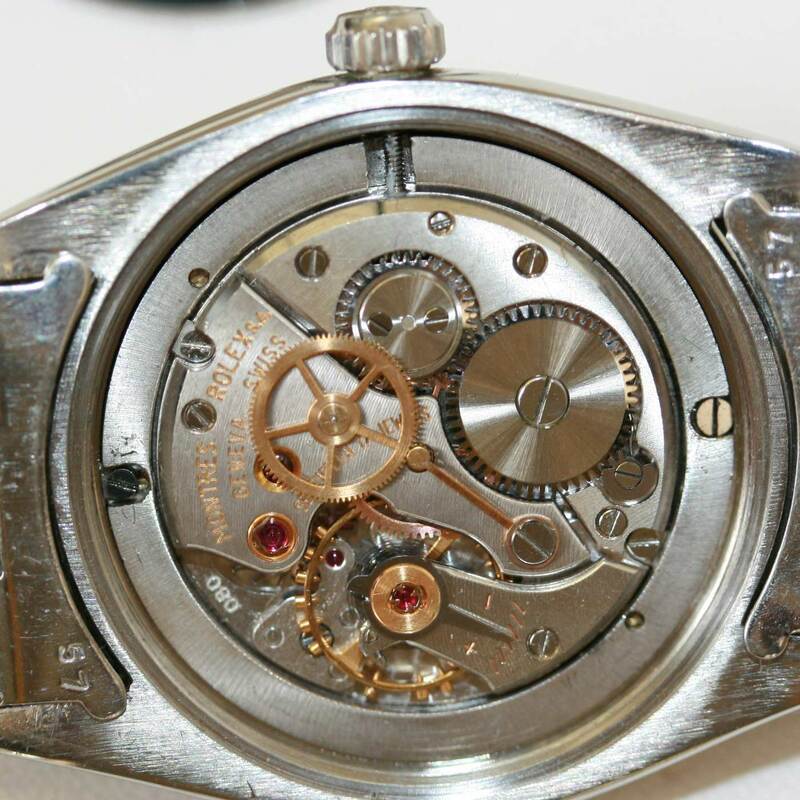 The Rolex Precision is the the manual wind movement that is no longer produced today. It comes with the Rolex Oyster band, and the whole case and band must be seen to be believed…..it really is in that good a condition. An incredibly handsome solid watch that is sure to be treasured for a lifetime!